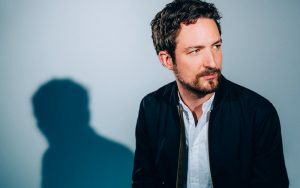 One of the UK’s most successful solo artists of the past decade, Frank Turner has carved out a career as a hard-touring, punk-folk troubadour, earning himself a diehard fanbase drawn to a singer-songwriter who does things on his own terms. Fresh from his huge UK arena tour, we are thrilled to be welcoming one of the finest live acts on the scene to Cottingham for a rare intimate solo outing, supported by his friends Beans on Toast and Gaz Brookfield. The band have released five successful albums and many of their singles have graced the Top 20 charts including Forever Lost, Love’s A Game, Take A Chance and Love Me Like You, resulting in over a million album sales worldwide. 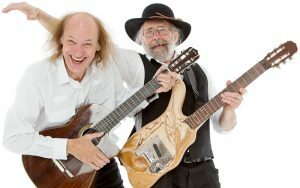 Two of the UK’s finest songwriters join forces for a special concert filled with songs and music, chat and banter and intimate insights into their approach to their craft. Head to head, neck and neck (guitar necks, that is!) listen in as they rekindle the spontaneity of their late-night living-room song swaps. 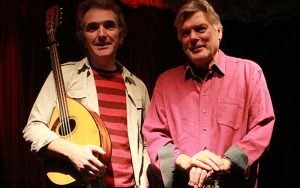 Questions, answers, anecdotes and anarchy… and a very special evening of music. Intimate all seated show, limited to 100 tickets. 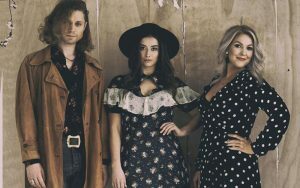 The Wandering Hearts came together almost in defiance of the current zeitgest of rhinestone hats and Fender guitar UK country-rock that has jumped onto the proverbial bandwagon in the last two years. 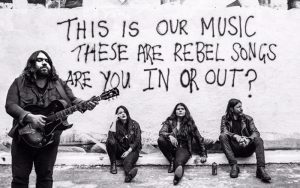 Beautiful harmony laden Alt-Country infused Folk-Americana. The stellar supporting cast is led by Bristol-based Elles Bailey, who has a talent for crafting and seamlessly weaving rootsy blues, country, and soulful rock, with a contemporary edge. An international folk artist of great distinction, whom many will remember for her TV appearances with David Frost in the mid-’60s. 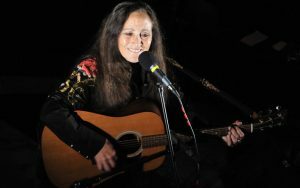 She was a part of the great folk movement with Joan Baez, Bob Dylan and Tom Paxton and remained in the public eye throughout the ’70s; and her rich, distinctive voice and powerful songwriting have ensured her continuing success through to the present day. 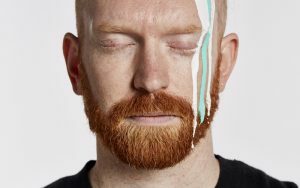 Celebrating a decade in music, chart-topping Newton Faulkner is heading to Cottingham this summer to close the fifth Cottingham Folk Festival with an intimate gig at The Civic Hall.